EverEdge were tasked on this project to produce a number of Cor-Ten steel planters as well as Cor-Ten steel edging panels. The cor-ten steel was to be produced for the London Square designed Streatham Hill project of high end apartments. The contractor on this job was Kingston Landscape Group. EverEdge worked closely with Kingston Landscape Group to produce the material to specification and to deadlines to tie in with other works on the site. 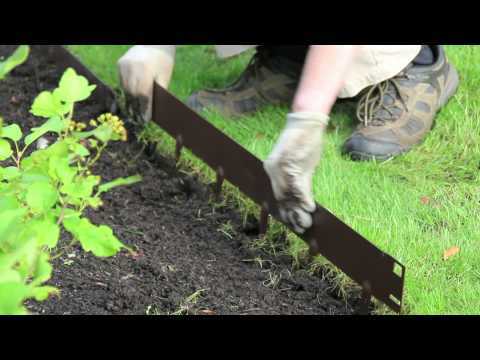 The edging varied in height from 250mm tall up to 700mm and was to be used for planters, lawns and cladding.